In the Kansas City region, like in many parts of the country, farmers are getting older and each year the number of farms is declining. Furthermore, the strong split between farms serving large commodity markets and those serving small scale direct-to-consumer, has left “agriculture of the middle”¹ increasingly vulnerable. Multiple feasibility studies²³ for our region show that demand for local food at the wholesale level vastly outweighs the number of farmers growing for this market. In 2018, collaborators from the West Central Missouri Community Action Agency, The Kansas City Food Hub, Cultivate KC, Kansas State University, KC Healthy Kids, and the University of Missouri were awarded funding from the USDA Beginning Farmer and Rancher Development Program for their proposal titled: “Supporting Beginning Farmers in Scaling-up into Wholesale Production.” The target audience for the project is a producer with no more than 10 years in operation, both urban and rural, with aspirations to expand in size and/or explore new market channels for their produce. The Beginning Farmer Wholesale Project presents a new opportunity for our region’s farmers to grow their business and the scale of local food production. One-on-one technical assistance - Beginning farmers can request direct technical assistance from ag specialists with tailored support for business management, crop planning, efficient production techniques, weed and pest management strategies and more. Contact growers@ksu.edu to schedule with a specialist. Farmer-to-buyer matching​ - Advisors from West Central, KC Food Hub, KC Healthy Kids, and Cultivate KC are offering consultation to beginning farmers and facilitating their connection w/ buyers—working to increase market access for participating farms. 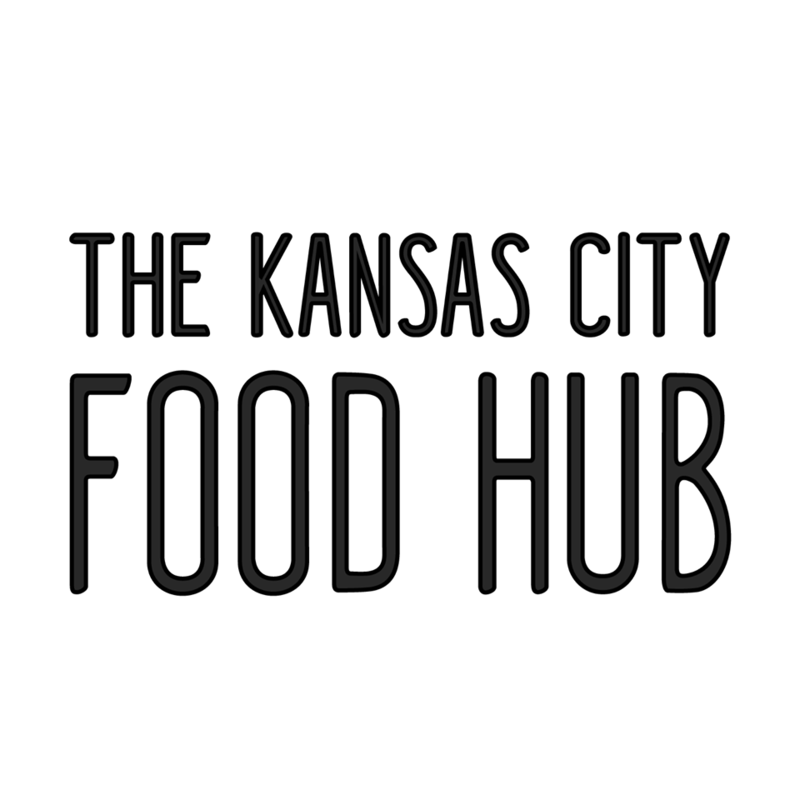 Foodshed GIS ​- The project includes the development of grower-buyer map interface with layers added for the Farmers Markets, CSA, restaurants, wholesalers, food rescue and recovery, composting sites, and seed and supply providers--creating a comprehensive map of the KC foodshed.